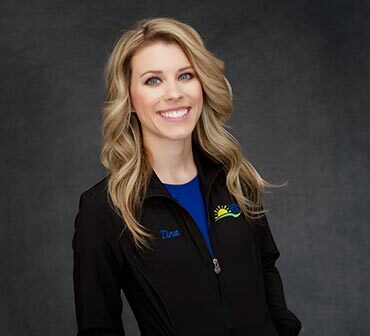 Tina has been with East Ridge Dental since its start in 2014, and often jokes that she “came with the office.” She now calls Sioux Falls home after moving from her hometown of Pickstown, SD in 2011. Tina’s favorite part of her job is getting to know the patients, especially the children that she gets to work with. In her spare time, Tina enjoys spending time with her family and friends; especially her niece and nephews, attempting to fix anything that is broken, and is always trying to find something new to experience!